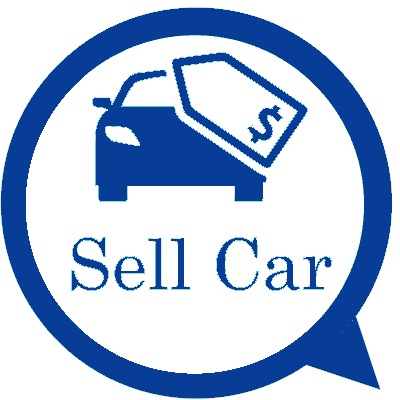 At Auckland Car Buyer, selling cars and trucks is completed in three easy steps. Let us tell you how to get your car sold the fast and convenient way when you sell your car to us. For a quick cash quote for your car for sale, give us a call at 0800114311. When the car is for sale, it only takes three easy steps to get the car sold when we are the buyer. Our process to buy cars is so quick and complete that within an hour your car is sold and removed, leaving you with a cash payment for the car. Step one starts with obtaining a cash quote for your car or truck that you’d like to sell. We have a team of top notch appraisers that make cash offers for cars and trucks of every make and condition both over the phone and online. To obtain a cash quote over the phone, call us at 0800114311. To obtain an online quote, fill out our "Get a Quote" form at the top right of this page. Step two requires car owners to accept or reject our cash offers. All offers we make for cars and trucks are provided as a courtesy with no obligation to accept. So, you can immediately accept the offer, reject it, or think it over for a few days. Step three in the process to sell your car or truck to us requires that you schedule a free car removal Auckland. We collect cars and trucks at times that are convenient for our customers. Expect no anxiety as our technicians are professional and polite. They will arrive with all the necessary paperwork to purchase the car and a cash payment to put into the hands of our customers. The process includes a quick inspection of the car to confirm an accurate description was provided at the time the quote was obtained. The entire process takes about an hour of the day, and that hour is scheduled at a time that is convenient for sellers. That is the three-step process to get a car or truck sold to Auckland Car Buyer. Accept or reject the quote. Schedule a free car removal in Auckland that completes the sale of the car with all paperwork provided and a cash payment. Auckland Car Buyer is a top-rated car buyer in Auckland. We have years of experience in car buying and years of being the buyers that make top cash payments for cars and trucks of any make and condition. We also create a carefree way to sell cars. 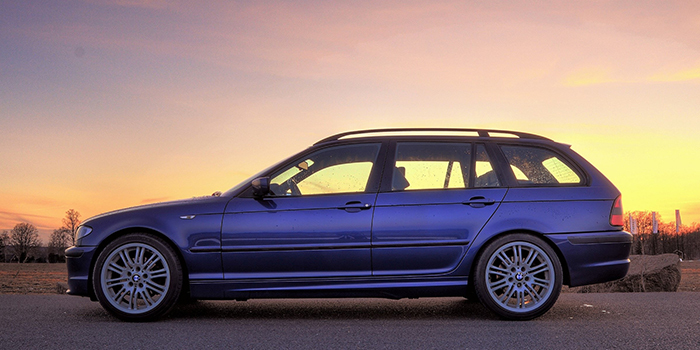 With Auckland Car Buyer, you don’t have to go far to get your car sold. In fact, you don’t even leave your property to get it sold! We come to you to buy & remove the car. With us as your car buyer, you can be assured of a hassle-free, quick & professional car selling experience. Auckland Car Buyers have appraisers that provide cash quotes for cars both over the phone and online. To obtain a quote over the phone please call us at 0800114311. For an online quote for your unwanted car please complete our "Get a Quote" form at the top right of this page. There’s no obligation to accept our quote, so go ahead and get a quick quote from us today.